The celebrations held across the UK for record-breaking Rio Olympic and Paralympic Games athletes have been enthusiastic and widespread. 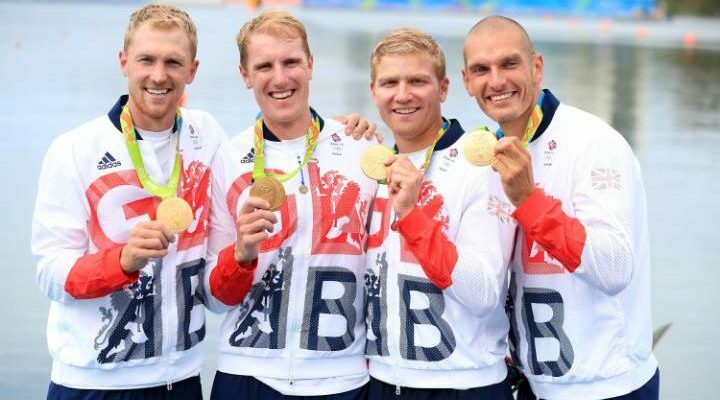 It has been a triumph for the athletes, their sports and the British Olympic and Paralympic Associations. For the UK’s largest independent athlete support programme; the GLL Sport Foundation, it was also a resounding justification for years of commitment given to supporting talented local athletes. In total, 20 medals were won at the Rio Olympic Games (7 medals) and Paralympic Games (13 medals) from a group of 45 athletes who receive support from the Foundation. 2,000 talented athletes are annually funded by the GLL Sport Foundation programme of which an incredible 90% receive no other funding or support. It is easy therefore to see why the programme has been an essential lifeline to the athletes and why they are keen to work with the Foundation to inspire other young people in local communities. The GLL Sport Foundation is the brain-child of GLL, the largest UK-based charitable social enterprise delivering sport, leisure, health and community facilities. Since its inception the GLL Sport Foundation has provided over 10,600 athlete award bursaries with a value of £6.1 million. In partnership with SportsAid, the Foundation works directly with the established national ‘talent pathways’ of Sport National Governing Bodies. It also works directly with over 40 local authorities and local sports charities who partner the scheme across the UK. Peter Bundey, GSF Chair stated “We are delighted that these athletes delivered such fantastic medal-winning performances in Rio. Their performances will directly inspire so many other young people in our local communities to follow in their dreams and develop their talents, whether sporting or non-sporting abilities”. “Years ago, when we set up the Foundation with Patron Sally Gunnell, there were very few schemes that were able to have significant impact on talent development and proactively inspire local communities. Now, there are signs that others are starting to follow our blueprint and work alongside national talent pathways. That is good for national sport, the athletes and getting more young people into sport and exercise”. The Rio athletes supported by the GLL Sport Foundation gained 8 Gold, 2 Silver and 10 Bronze medals, beating the achievements of Foundation athletes in London 2012 where 59 athletes gained 13 medals. 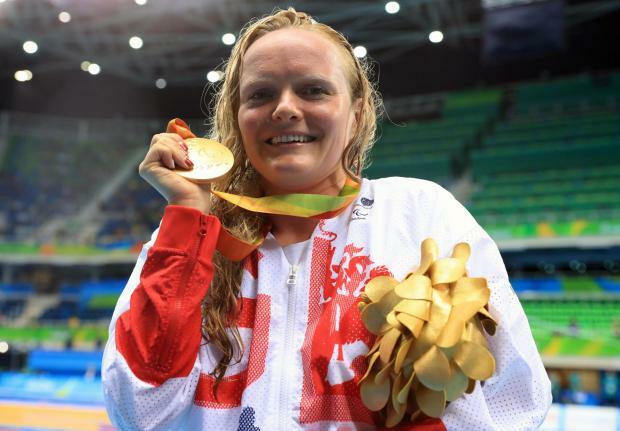 GLL Sport Foundation ambassador and Paralympic athlete Susie Rodgers competed in her second Paralympics and won one gold and two bronze medals within the S7 swimming categories. She explained the impact the Foundation makes “I have been supported by Foundation and their local partner Greenwich Starting Blocks for over five years and their support has been vital for my para swimming journey”. 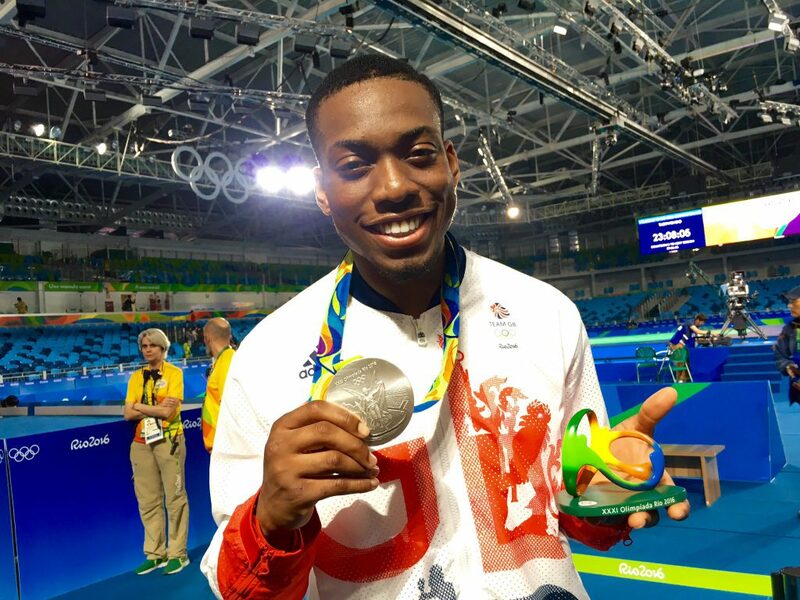 GLL Sport Foundation ambassador and Team GB athlete, Lutalo Muhammad made significant impact and outpouring of National support in the 80kg taekwondo event, claiming a Silver medal after being within one second of winning Gold. Lutalo has been with the Foundation since 2009; “When I first started to compete internationally as a junior the GLL Sport Foundation was my only source of funding and I can sincerely say ”but for” GSF I would not have transitioned from a skinny kid that loved sport to an Olympic medallist. I’ll never forget the help I received”. 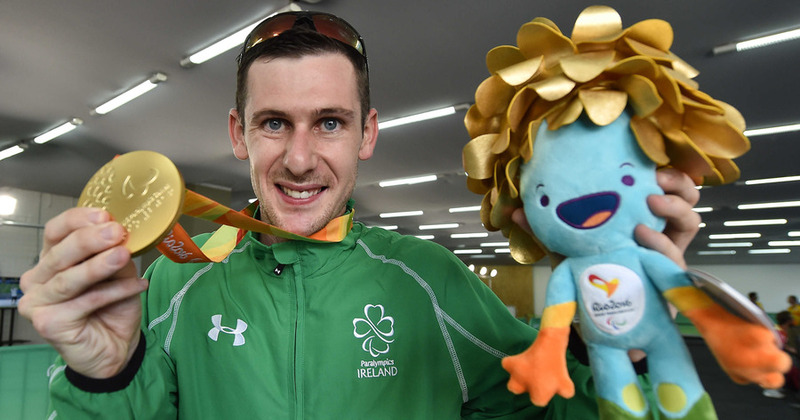 Competing for Team Ireland GLL Sport Foundation Ambassador athlete Michael McKillop, achieved Gold in the T37 1500m event, which completed a triple Gold success in the Beijing, London and Rio Paralympics. Michael explained what his achievement meant “This one is special because I’ve come through a really tough time… and I’m just glad that I was able to go out and win, I had to stay focused and realise what life is about, it’s not just about winning gold medals, it’s about living and being proud to live the life that I have, and I’m lucky”. Michael went onto explain the Foundation makes to athletes across the UK, “With the help of the GLL Sport Foundation young athletes will have the opportunity to gain vital resources to be able to train and compete at a competitive level. GLL has given me the chance to be the Belfast ambassador, this allows me the opportunity to inspire and link with the next generation of athletes and making them understands the importance of having a network of support staff around them, when it comes to competing at the highest level”. The GLL Sport Foundation is committed to continue its support of athletes and local communities as part of their long term plan. In the short term plans will now focus on supporting the next generation of Olympians and Paralympian’s on their journeys towards Tokyo 2020. Image: Susie Rodgers winning her gold medal for the S7 50m Butterfly. Image: Michael McKillop winning his gold medal for the T37 1500m.